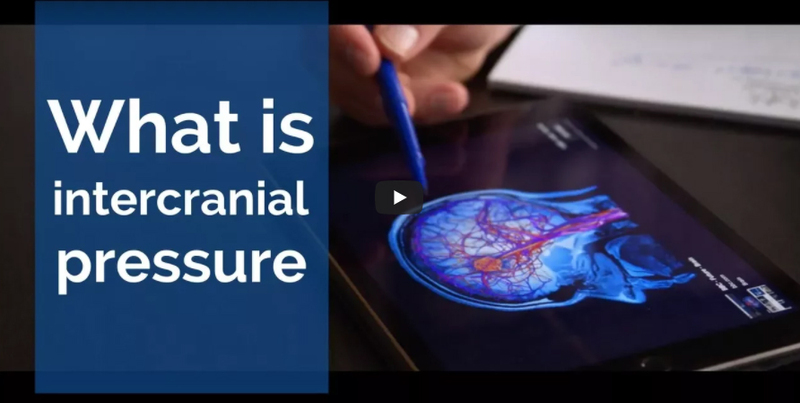 Home » Brain Injury Blog » What is intracranial pressure? The brain can swell, there can be bleeding that takes place, the brain can expand. When that happens there’s no place for the brain to go, because it's in this enclosed box. When that happens, pressure changes take place within the brain. When those pressure changes take place increasing pressure, the brain becomes injured. 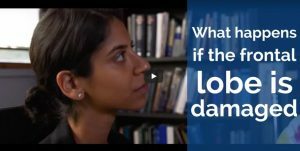 What we're trying to do is monitor the intracranial pressure in the brain, so that doctors can determine when there is too much pressure and take proper action to reduce that pressure. But it's important for the medical profession, for neurosurgeons, for people in the hospital to introduce what is known as an intracranial pressure monitor into the brain, to allow them to determine the pressure changes, like pressure in a tire. 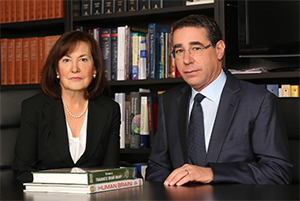 When you retain the law firm of the De Caro & Kaplen, you retain more than law firm. You retain lawyers that understand traumatic brain injury and can help you navigate the problems and pitfalls that will develop.